Got Tops?? Want to learn how to finish all the quilt tops you have pieced and a longarm is out of the question? 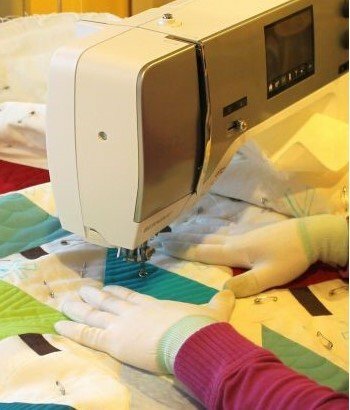 Well this class is for you.We will cover both walking foot and free motion quilting so yo can plan your quilting using the method of your choice. All you need is your domestic sewing machine, some thread and a little creativity!! Ask for supply list when you register.